D’Tigress sealed their place among the last eight teams with a nervy 57-56 win over Greece on Wednesday at the Santa Cruz court in Tenerife, to continue their magical run at the FIBA women’s competition. The victory means D’Tigress have recorded their third-straight win at the ongoing FIBA Women’s contest, and also is the first time the female team have qualified for the quarterfinals. 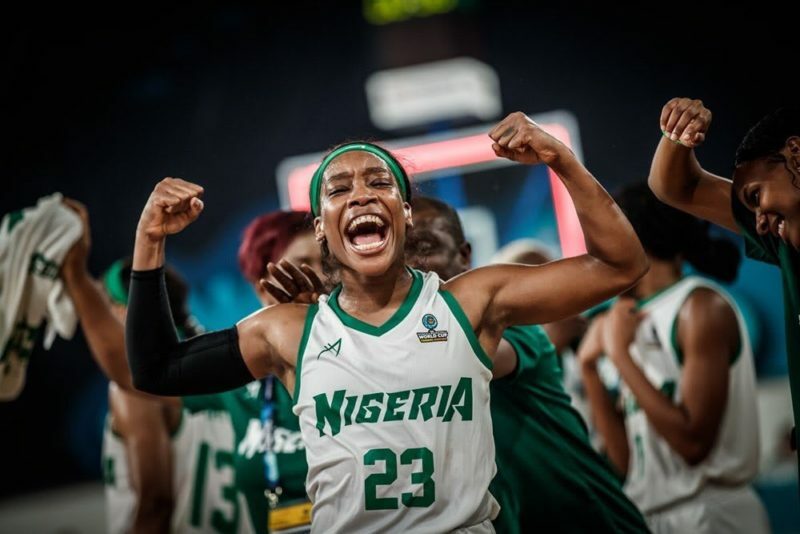 D’Tigress road to qualification saw them defeat, Turkey 74-68 and Argentina 75-70 but lost 86-68 to Australia in their opener, clinching the second spot in Group B.
Nigeria will now face the USA in the last eight.